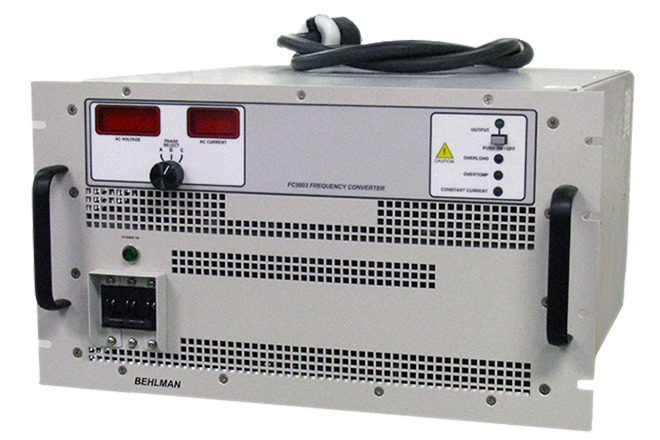 SCPI compliant Ethernet and USB interfaces to its P-Series AC power supplies. 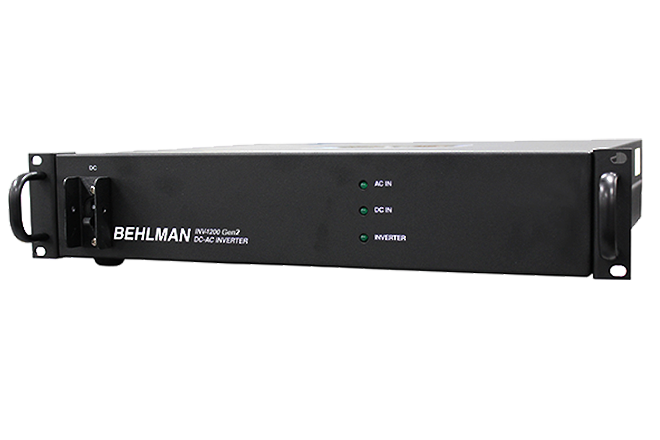 Behlman will be closed for Christmas and New Year Holidays from December 23rd through January 3rd. 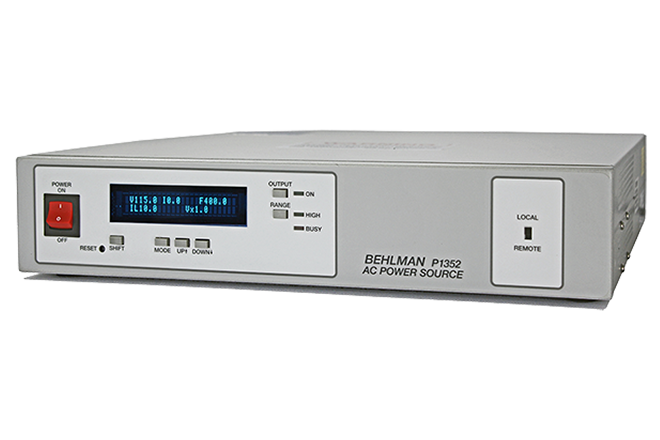 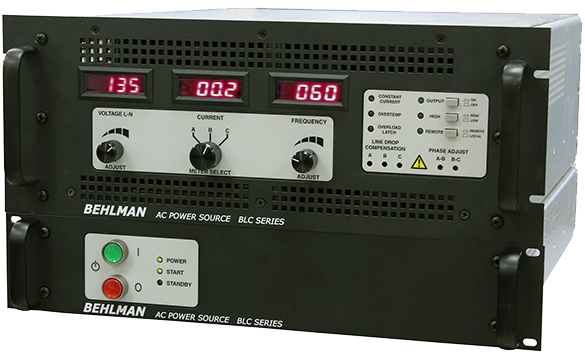 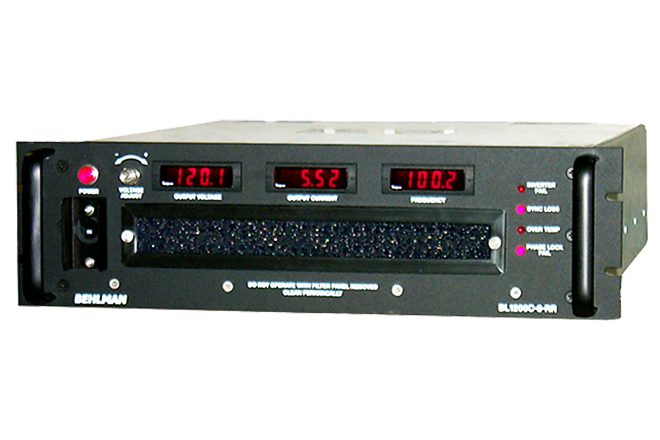 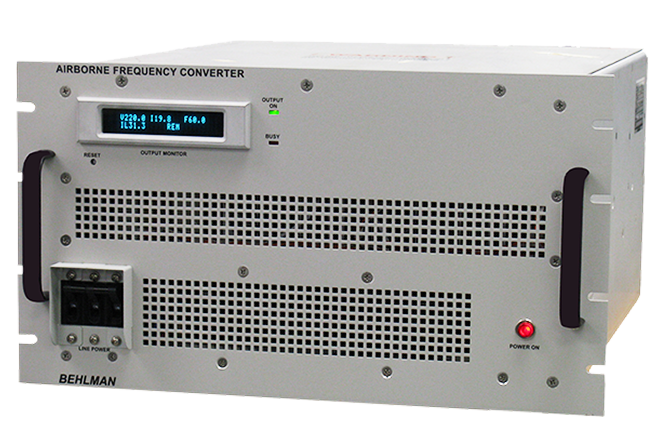 Behlman KBT-100 AC power supply, among many purchased in 1984, was recently received at Behlman’s Factory Service Center for a tune-up. 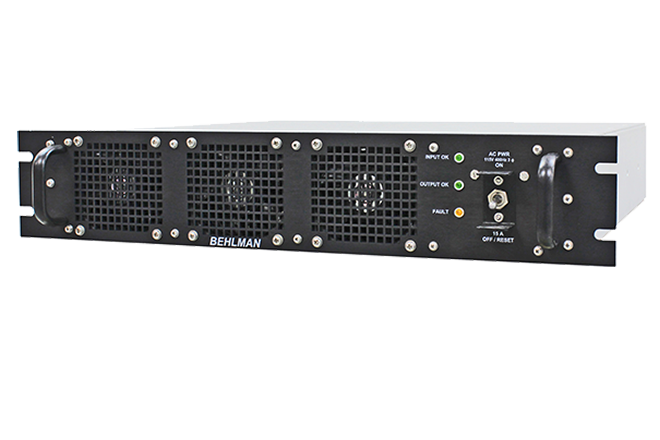 Behlman received an additional power supply order for USAF RC-135 Rivet Joint Surveillance Aircraft. 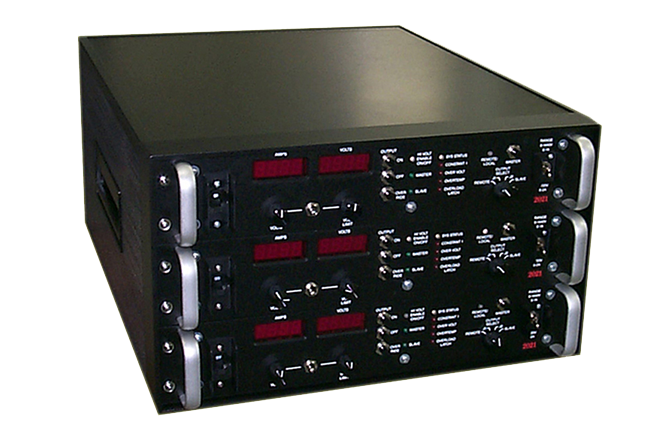 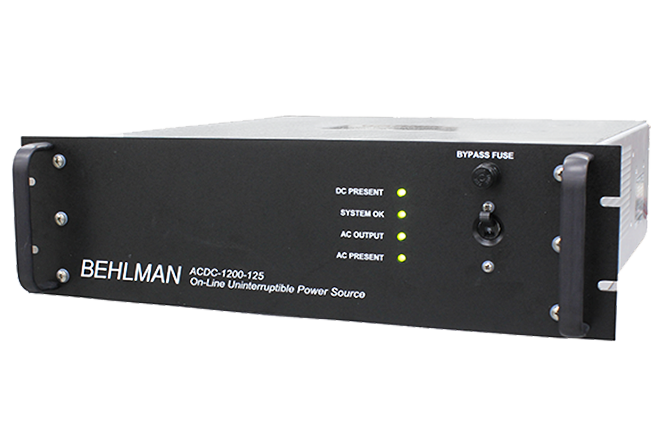 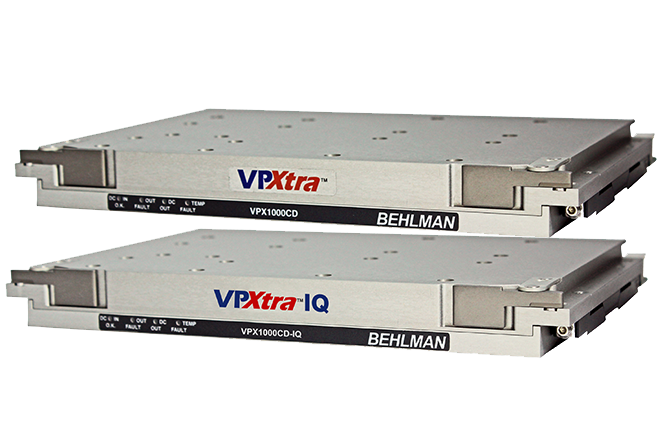 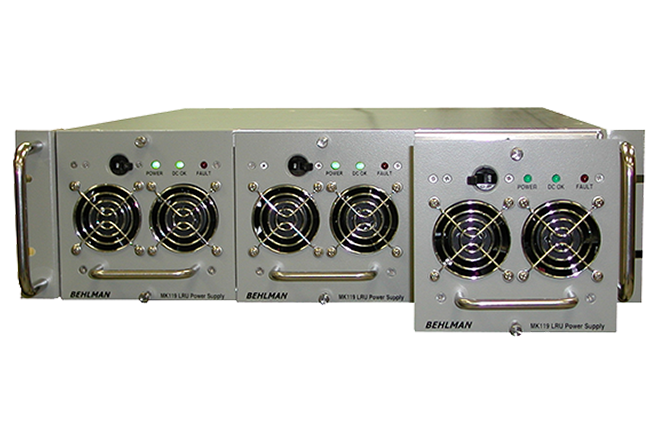 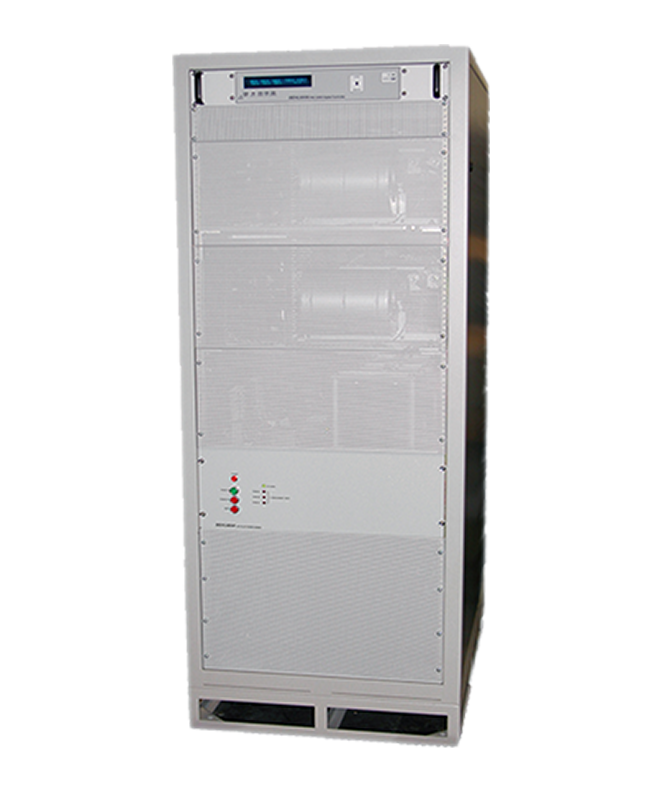 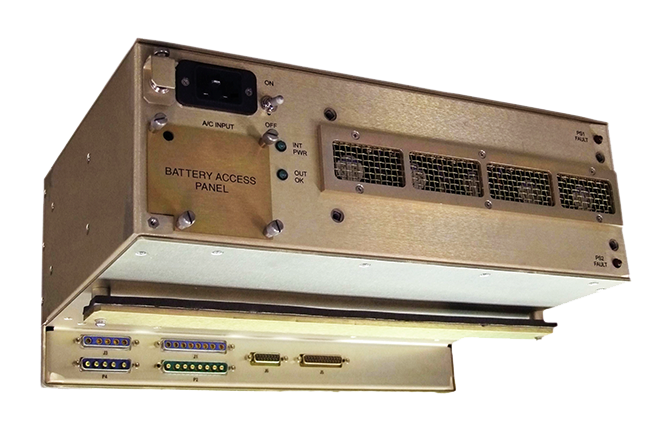 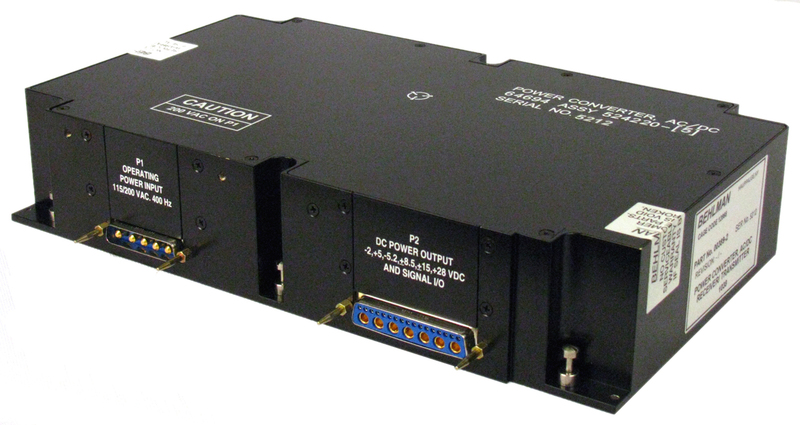 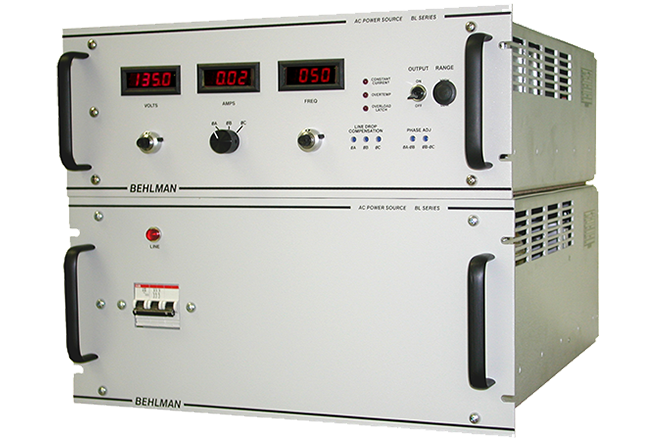 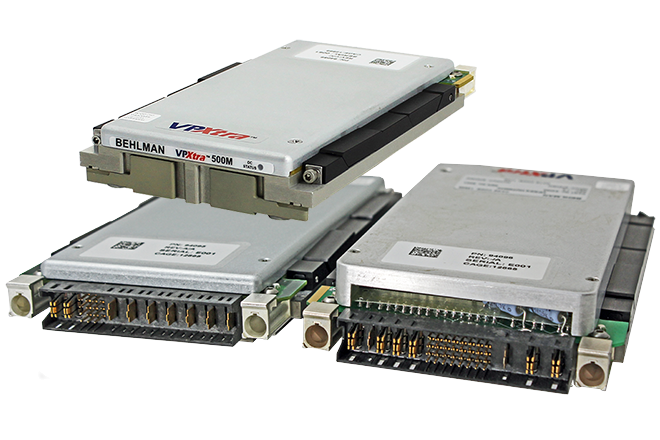 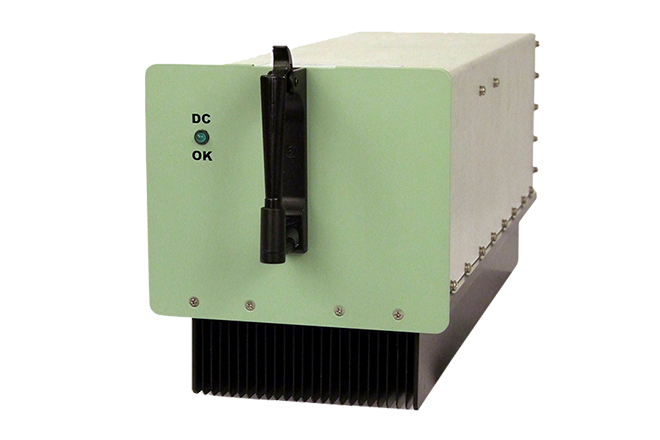 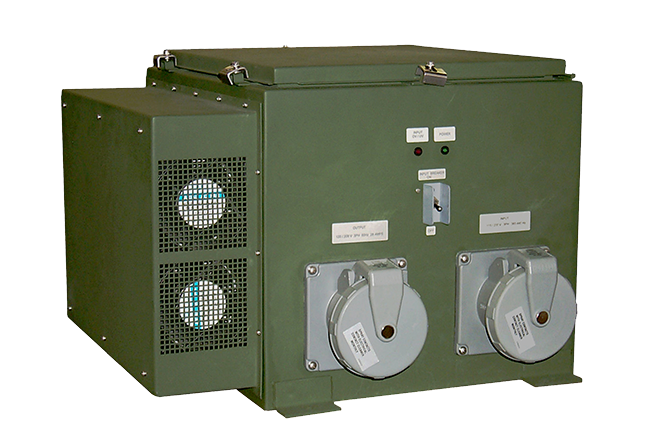 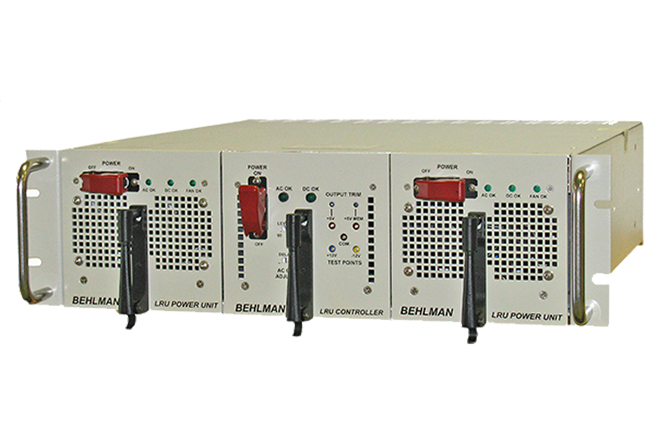 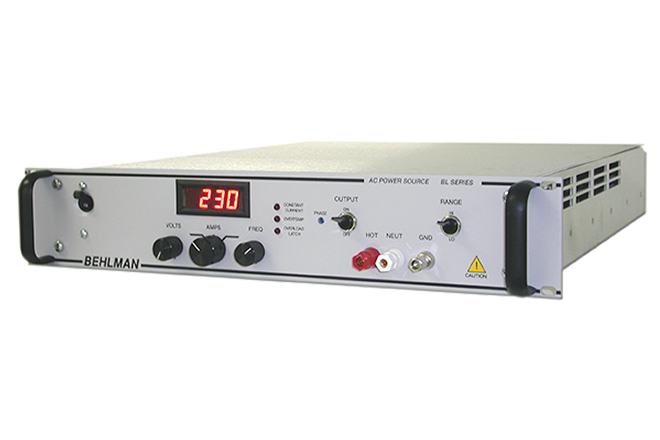 Behlman receives a 2015 follow-on order for COTS Power Supplies used by the US Navy for airborne missions.